Another week of above average temperatures saw further arrivals of summer visitors and the brief reappearance of a rarity from March. 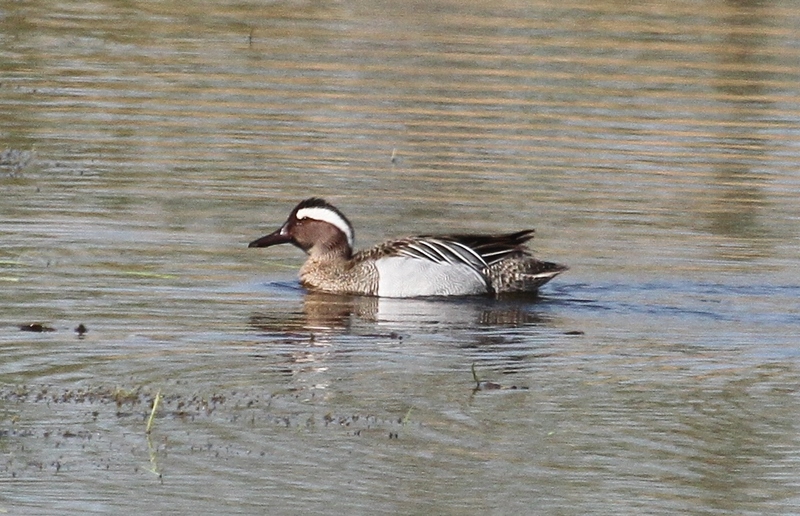 With all the county’s wetlands free from the clutter of winter wildfowl a drake Garganey at Summer Leys LNR from 20th to 24th laid claim to being ‘duck of the week’, beating to the title the two Red-crested Pochards which visited adjacent Mary’s Lake on 18th. Last week’s Great White Egret appeared to remain in the central Nene Valley, being seen at Ditchford GP on 19th and at both Stanwick GP and Summer Leys on 21st, while the only raptors reported were an Osprey at Hollowell Res on 22nd and Peregrines at Higham Ferrers and Northampton on 19th. 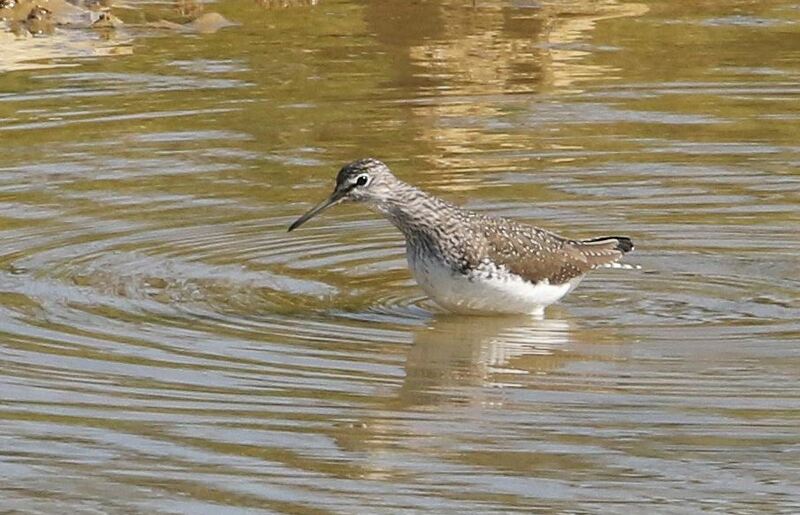 four at Daventry CP on 22nd and Greenshanks numbered one at Stanwick GP on 18th and two at Summer Leys on 23rd-24th. 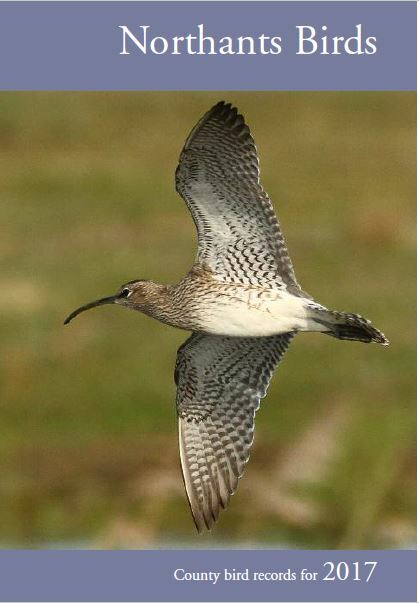 Single Redshanks were at both Thrapston GP and by the River Nene at Oundle on 19th and four were counted at Summer Leys on 21st, the latter locality holding the week’s maximum of six Common Snipe on 23rd, while singles were at Earls Barton GP’s Quarry Walk on 21st and Stanwick GP on 23rd. In an exceptional week for gulls by any standards, the second-summer Mediterranean Gull continued to provide visitors to Summer Leys with marvellous views as it continued to hold territory in the Black-headed Gull colony throughout the week, while another ‘Med’ – this time a first-winter – was found at Daventry CP on 21st. But even these were overshadowed by spectacular (by Northamptonshire standards) numbers of Little Gulls, the largest flock of which appeared on 23rd at Daventry CP, where numbers rose to an impressive thirty-three on the evening of 23rd. 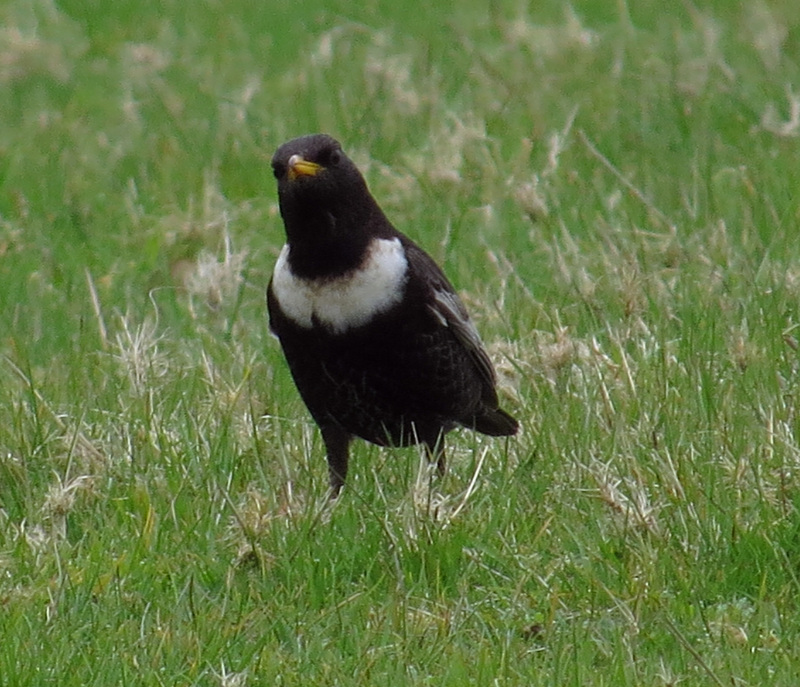 The same date also saw nineteen at Hollowell Res and four at Stanwick GP, while Clifford Hill GP regulars logged one on 18th and six on 22nd and the one from last week remained at Stanwick GP until 22nd; an adult went through at Thrapston GP on 19th and, back at Daventry CP, three were present on 21st and one on 24th. 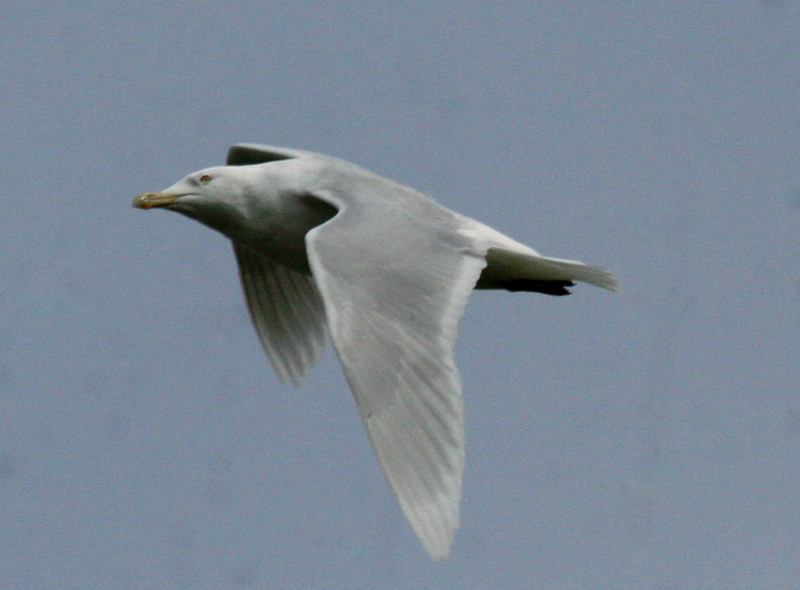 Daventry also produced this week’s star bird – and returning rarity – a first-summer Ring-billed Gull. It appeared only briefly for a wash and brush up during the late afternoons of 22nd and 23rd, on each occasion heading off before anyone but the finder could catch up with it. 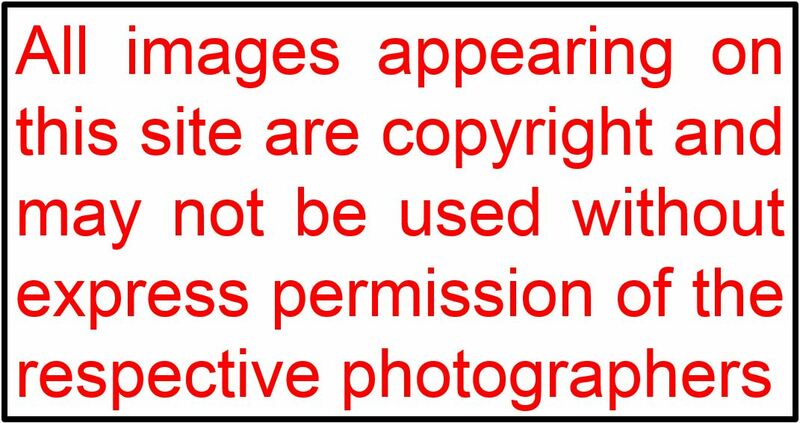 It appeared identical to last month’s Boddington bird and, if it was the same individual, where had it been hiding during the intervening period? 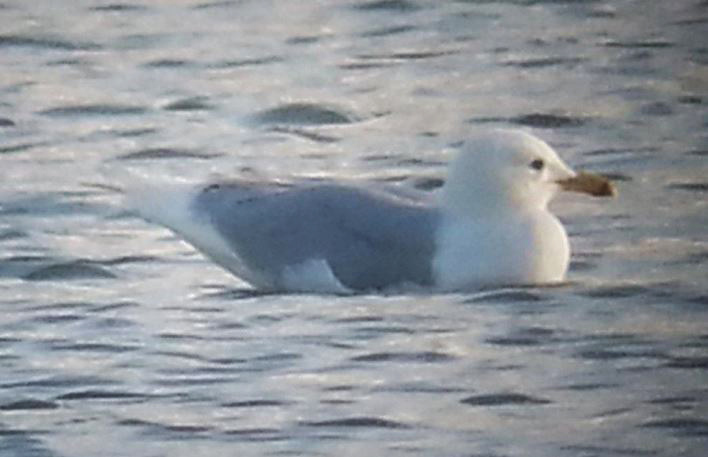 Much easier to catch up with than this, though, was the Stanwick Glaucous Gull, which continued to appear during the late afternoons and evenings until 23rd, amazingly being joined there by an adult Iceland Gull on 21st and 22nd. Also at Stanwick were two second-summer Caspian Gulls on 21st and one again on 23rd. Perhaps surprisingly both of this week’s Yellow-legged Gulls were elsewhere – a first-summer at Pitford Res on 22nd and a second-summer at Daventry CP the following day. With Common Terns now well ensconced at breeding sites attention was understandably focussed on migrants. More Black Terns appeared this week, with one at Summer Leys on 21st followed by six there on 23rd, while this location also produced a transient Sandwich Tern on the latter of these two dates. Arctic Tern passage this week appeared to be compressed into just two days, 21st and 22nd. 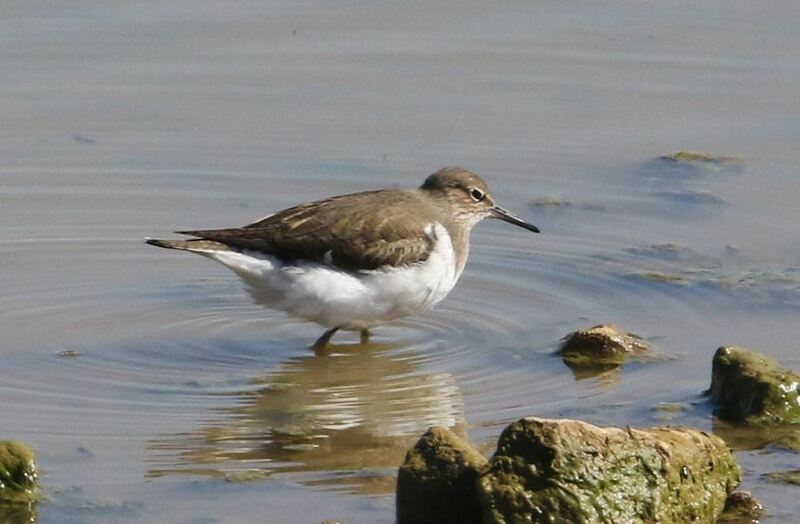 The first of these two dates saw twenty-six at Hollowell Res and four at Boddington Res, while the following day produced fifteen at Daventry CP, eleven at Hollowell Res and seven at Stanwick GP. Summer visitor ‘firsts’ this week included Common Swift at Long Buckby on 18th, Lesser Whitethroat at Hartwell on 19th and Garden Warbler at Pitsford Res on 22nd. 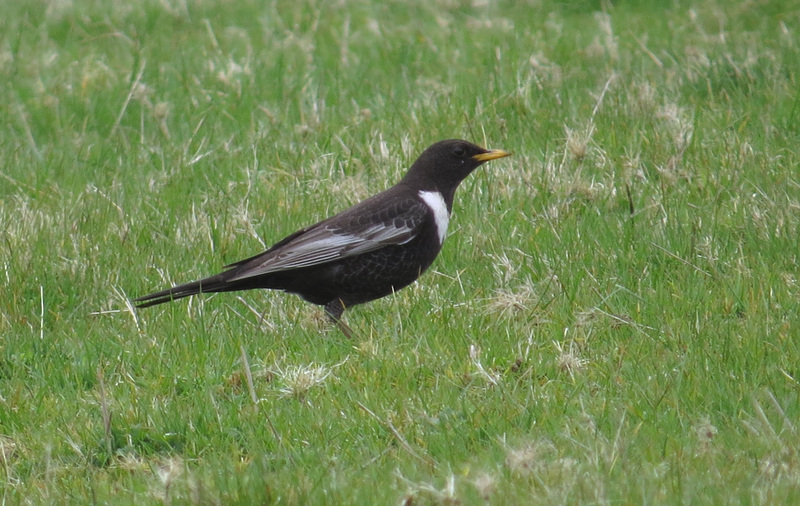 Continuing an exceptional run of records this spring, migrant Ring Ouzels were still very much in evidence with at least two remaining on the lower slopes of Newnham Hill until 19th, single males were near Hollowell Res – also on 19th – and at Long Buckby and Shutlanger on 23rd, with a female at Isham on 24th. 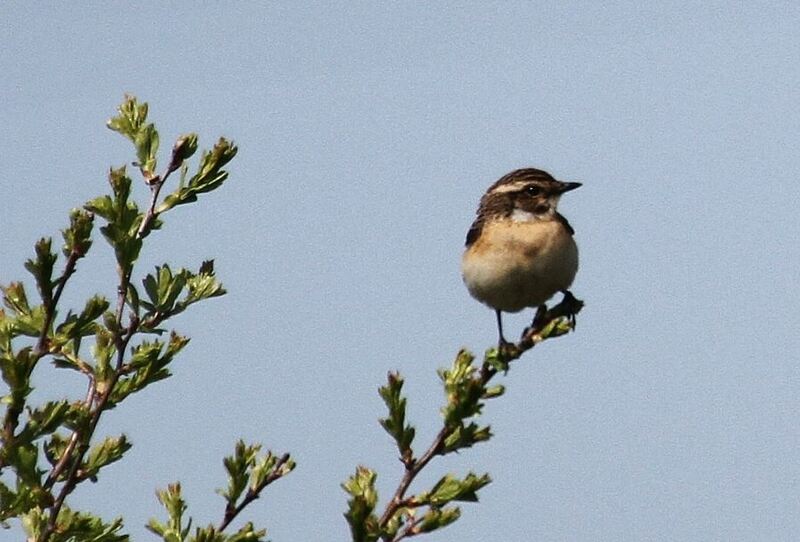 Boddington Res on 24th, although the number of Northern Wheatears was down with singles at Summer Leys on 18th-19th, Hemington on 19th and at Harrington AF on 19th-20th. Migrant White Wagtails included singles at Pitsford Res and Fawsley Park on 22nd, and at Hollowell Res there were five on 22nd and one on 23rd.